Singer IU made surprise release of new song "Autumn Morning." 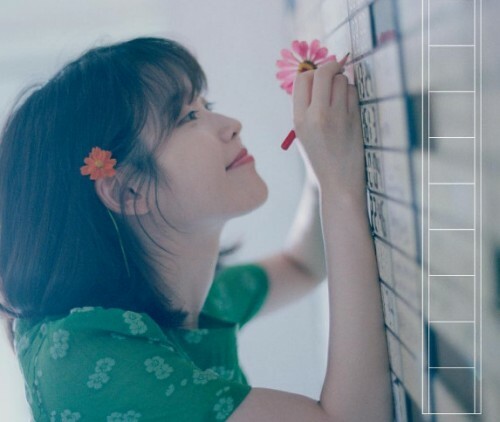 On September 18, IU's agency Fave Entertainment said that IU made a surprise release of new song "Autumn Morning", which is included in the second remake album Kkot-Galpi #2 this morning at 7 am in celebration of the singer's 9th debut anniversary. Fans are surprised since the singer released the song without making any official announcements. The song was briefly introduced as BGM in the September 17th episode of JTBC's "Hyori's Bed and Breakfast", arousing fans' curiosity. Then IU teased fans with a post about the new song on her social media at 12.00 am on Sept. 18. It is very unusual for a singer to release a song early in the morning. About the announcement of the unexpected song, the agency said, "The 7.00 am is not the time to affect the ranking, so singers don't usually release a song at 7.00 am. IU wanted to cheer her fans so that they can greet beautiful fall regardless of the song's ranking."